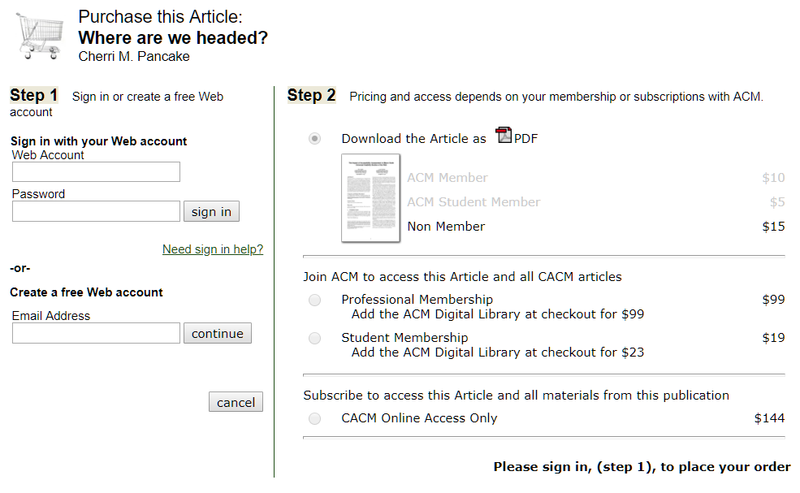 Q. I am trying to access an article, but it says I have to sign in and purchase it before I can read it. How do I fix this? If you are trying to access articles through the library databases, and get an error message or a message that tries to charge you for the article. ...let us know! 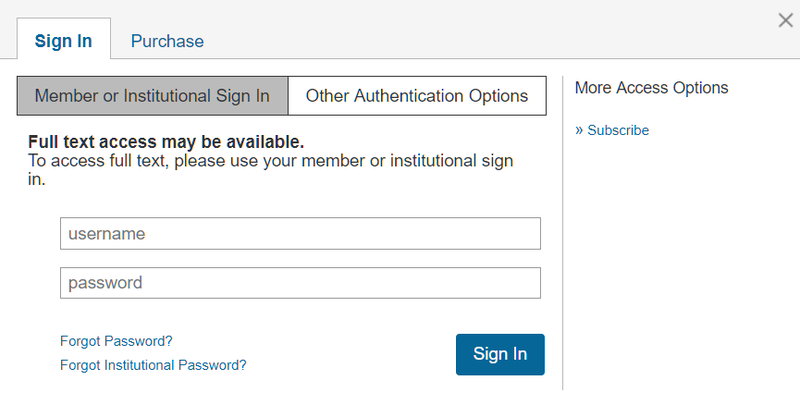 We will never ask you to pay for articles, and you will only ever be asked to sign in with your 950-number. If you see either of the messages like those above, let us know, and we'll find the article you have access to (not the paid or exclusive article). When in doubt, Ask Athena!